We always have a great time guiding the beautiful trails of DuPont State Forest. 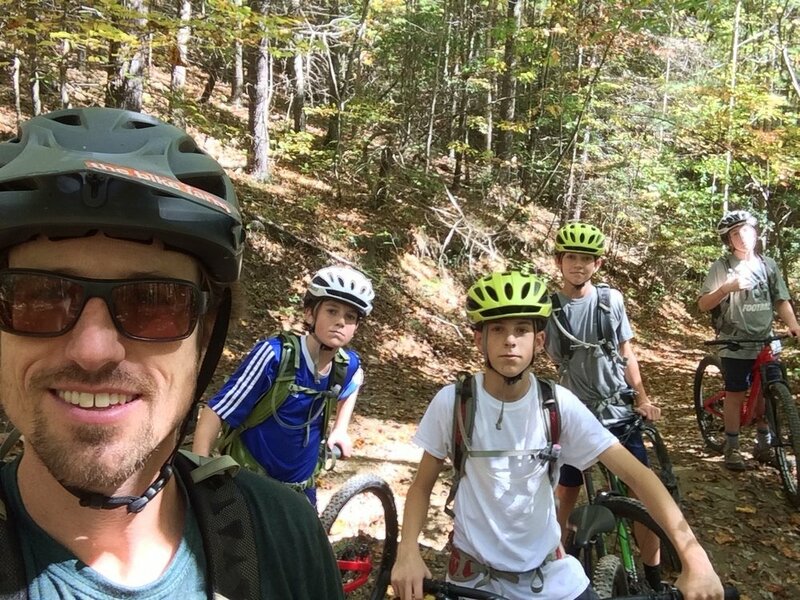 These kids loved mountain biking! These wild boys have their “all business” look perfected. They were tons of fun to ride with and kept me laughing for three hours straight in DuPont. I heard some of the funniest lines I have heard in a long time (Think Ricky Bobby). Days like these make my job the best on earth.